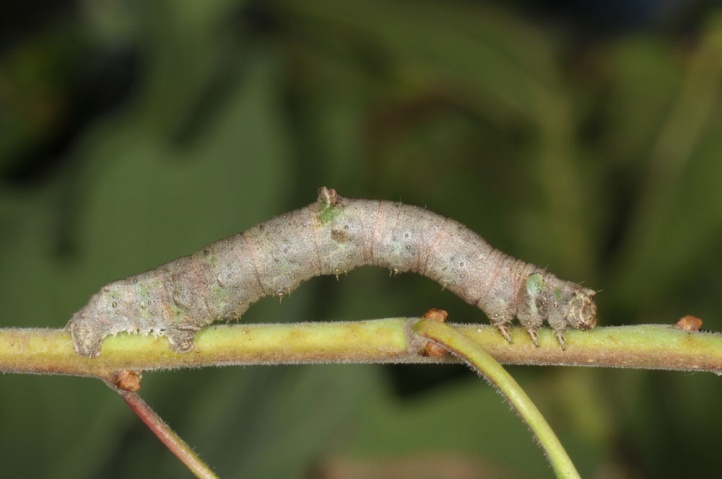 The caterpillar lives polyphagous on deciduous trees, but primarily on Rosaceae such as Prunus spinosa, Sorbus aucuparia and Crataegus sp. 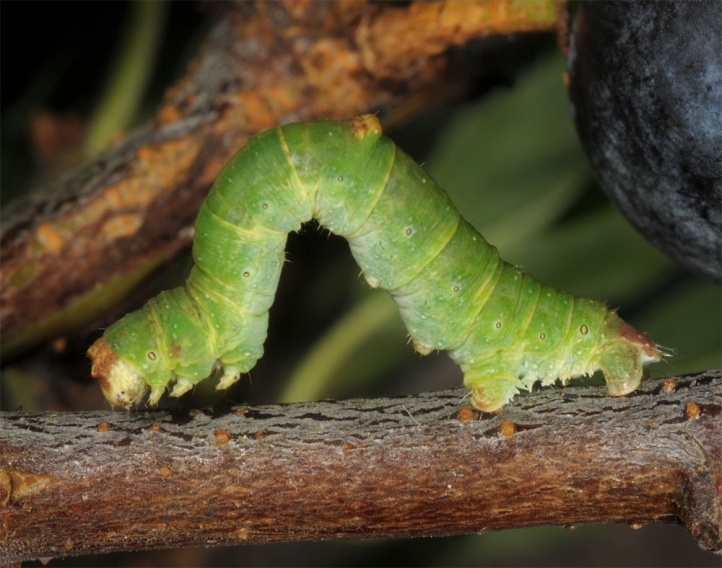 Opisthograptis luteolata inhabits grove rich habitats such as forest edges, hedge areas, gardens etc. 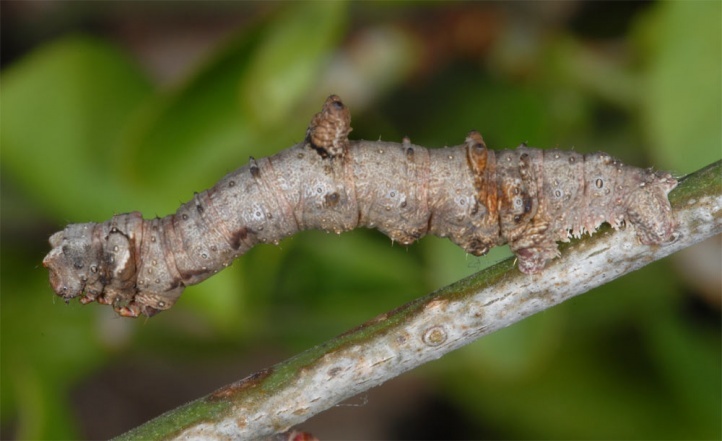 In this species either the caterpillar or the pupa can overwinter. 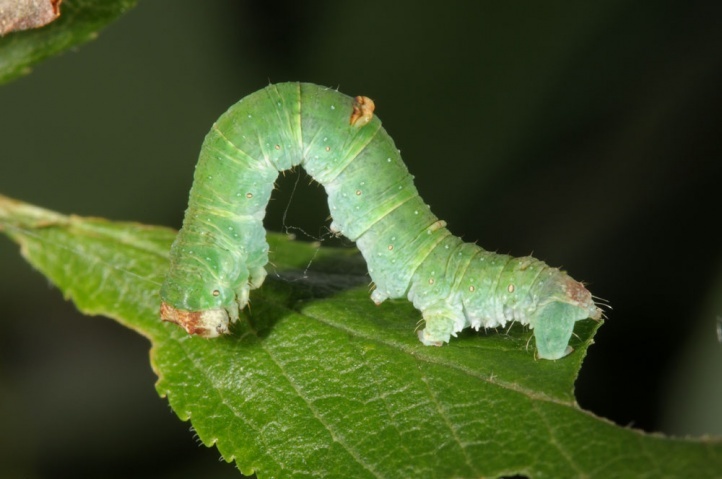 In the former case, the caterpillar can be searched with a pocket lamp after the winter, especially in March and April in the woods (e.g. Swabian Alb, April 2010). 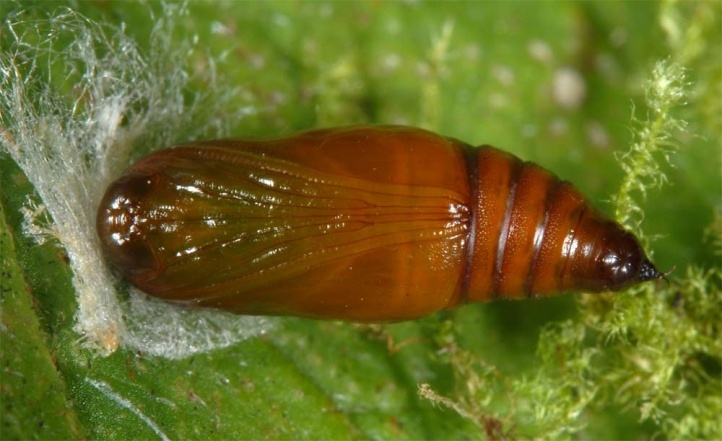 But in the majority of cases the pupa hibernates. 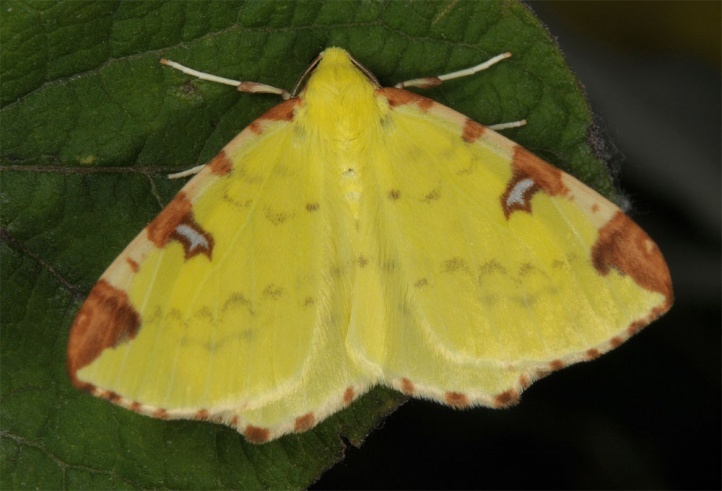 The moths fly in two generations from April to June and July to September. 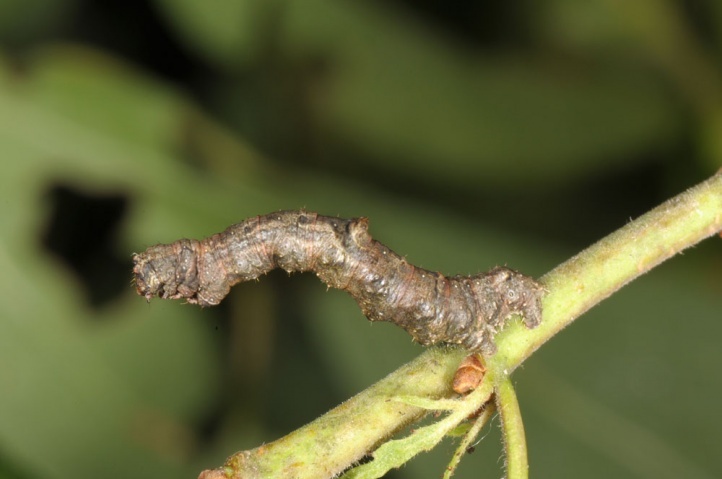 The caterpillars are then usually found from June to July and again from August to October. 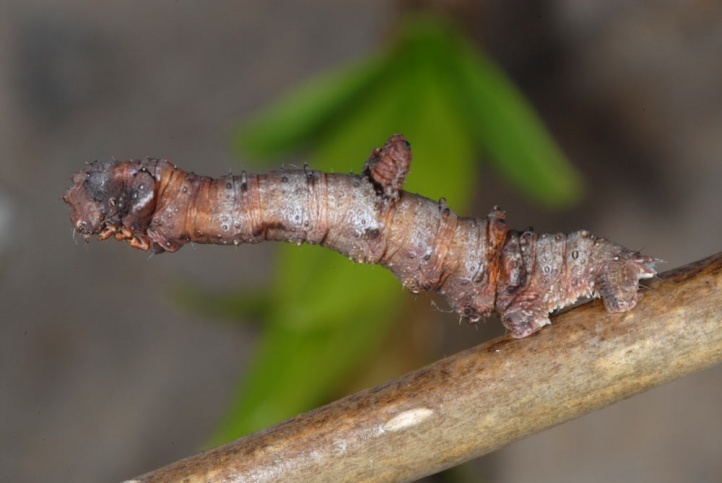 Opisthograptis luteolata is widespread in Europe and eastwards to Central Asia.